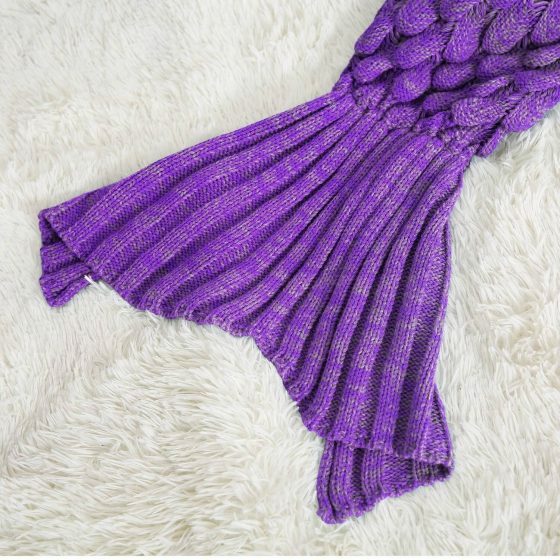 This beautiful cocoon style mermaid blanket is very soft and very warm. It is available in a wide range of colors and is sure to be adored by any child. 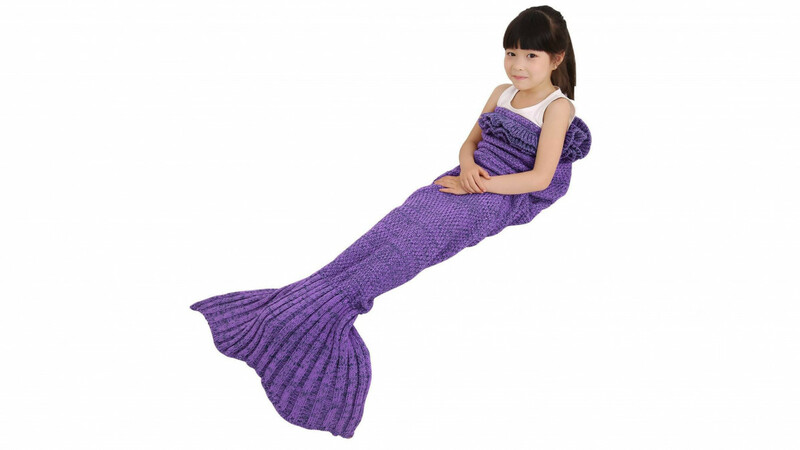 Not only does it keep your child warm but it also doubles as a plaything when used with a vivid imagination. A perfect winter gift idea that is useful and fun.